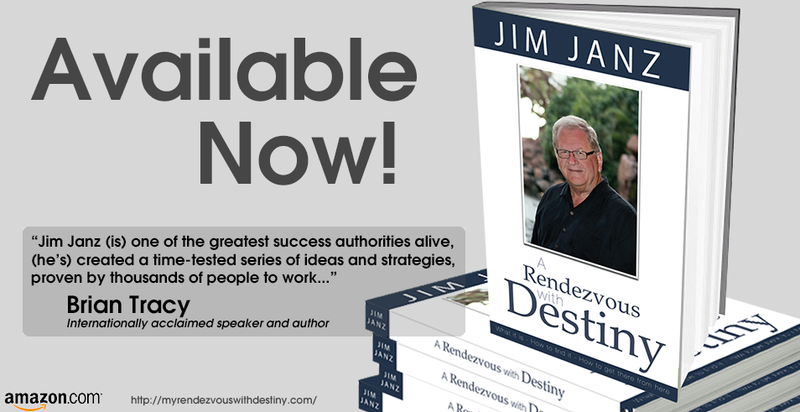 Motivated Publishing Studios is proud to announce the release of Jim Janz’s first book, A Rendezvous with Destiny. Impact your team, organization, top-performers and attract talent by implementing the principles of long-time business leader, Jim Janz. Jim Janz is an icon in distribution technology and inspirational communications, having attained the highest performing ranks in his industry. An entrepreneur since the age of 22, Jim knows what it takes to persevere, plan and follow a system of success. Today, his business operates in seven countries and territories, and he’s been sharing his success principles from stages around the world, to well over a million participants. Jim’s passion is to help people do more with their lives by discovering and fulfilling their destiny. In his new book A Rendezvous with Destiny, you will engage the wisdom, stories, success principles, tips and life-skills that will allow you to reach for your destiny! So, perhaps you are an author that is already (or about to be…) in process with publishing your new book. By now, most authors are fully aware of the value and need for including eBooks for your public offering to the market-at-large. With this in mind, all that is really needed is a sound plan for development of your eBook files and a plan for their distribution. What are the best formats to use for my eBook? How can I make money with my eBook? How do customers buy my eBook? How do I get my eBook done? My direction here is one of simplicity, rather than technical details; use the ones that sell the most! 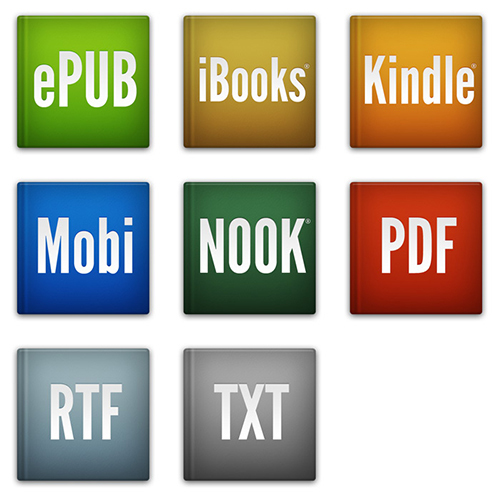 The EPUB format is used by Kobo, iBooks, iPAD, Sony Reader and several other platforms. This is a professional layout used for eBook distribution (it’s actually more like a “website format” than a book format). Amazon Kindle is a proprietary format used by the Kindle Reader, by Amazon. Amazon distributes these eBook files on their Website (Amazon.com). Smashwords is becoming one of the most popular formats/platforms for eBooks. They are a popular publishing service that provides additional multi-format eBooks, including a distribution service. They are a distributor and retailer of eBooks and also makes your eBook available through Barnes & Noble (for the Nook), Sony (for the Sony Reader), Chapters/Indigo (for the Kobo), and the Apple iBookstore (for the iPad and iPad mini). As a minimum, I recommend providing your eBook in both Kindle and Smashwords formats, for best coverage of the available eBook reader platforms. You may also want to consider doing a stand-alone EPUB file, for sending directly to in-house staff, key clients/customers or for free give-aways/gifts. The best and simplest way to make money with your eBook is to make it available on the most popular distribution networks; namely Amazon (Kindle) and Smashwords. Although there are many alternatives, these two sites provide you with online sales, distribution, and profit. Once your eBook is available on both Amazon and Smashwords, customers around the world can purchase your eBook. Both Amazon and Smashwords provide your customers with the download and financial transaction to purchase your eBook. Then, you are rewarded with your portion of the profit. Motivated Publishing Studios provides a complete turn-key solution for the production of your eBook needs. Whether you are doing a physical book, or even if you’ve already published your book, we can help you produce and get your eBook online and working for you!